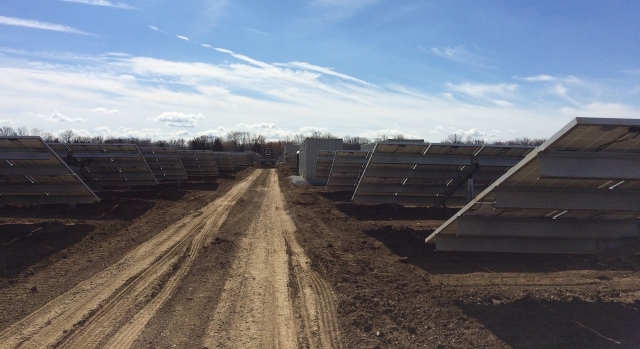 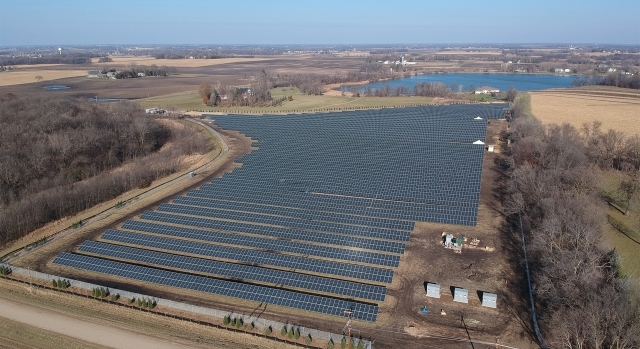 Conti was contracted to engineer procure, construct and commission a 3.3 MW dc ground mount solar array on a farm field in Scandia, MN. 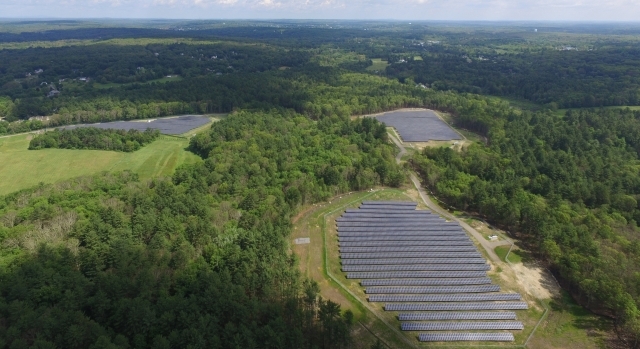 The Dover Landfill, located in Dover Massachusetts, is a former municipal solid waste landfill owned by Hale Reservation and operated by the Town of Dover that ceased operation in 1987. 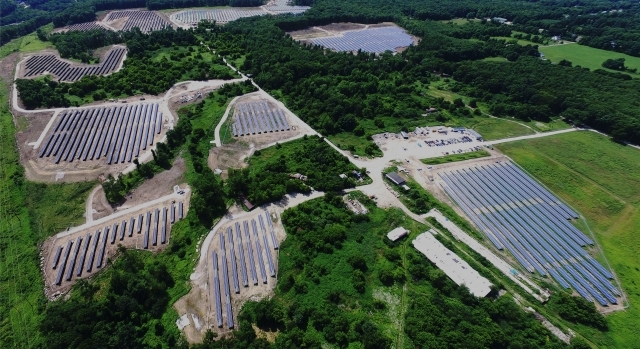 BlueWave Solar entered into an agreement to develop a commercial-scale solar PV system on the landfill. 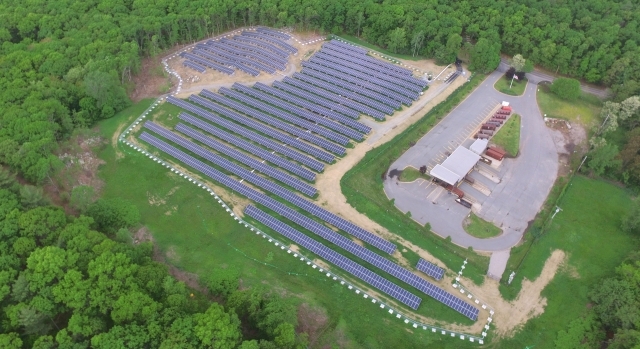 Located in Warren County, New Jersey, Conti provided a turnkey engineering, procurement, permitting and construction package to Constellation Energy for this project. 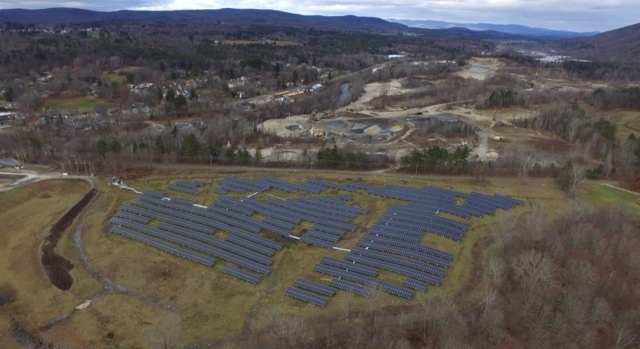 The Brockton Municipal Landfill is located in eastern Massachusetts, 15 miles south of Boston in the city of Brockton. 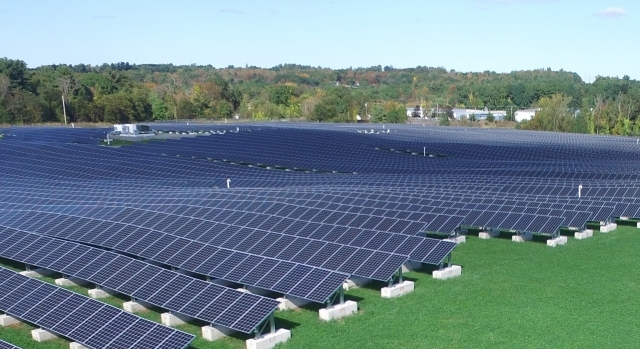 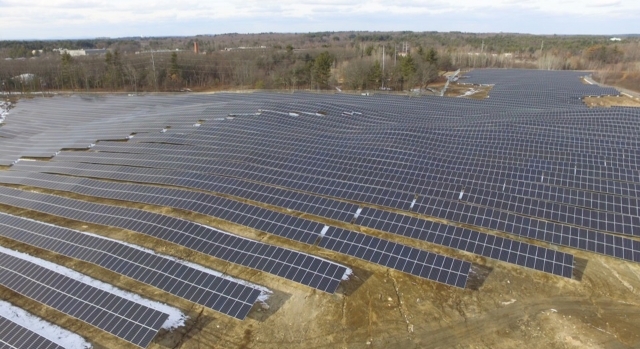 BlueWave Capital contracted Conti to help convert three lots in Mendon, Massachusetts into three solar arrays, each approximately 1.3 MWdc in size. 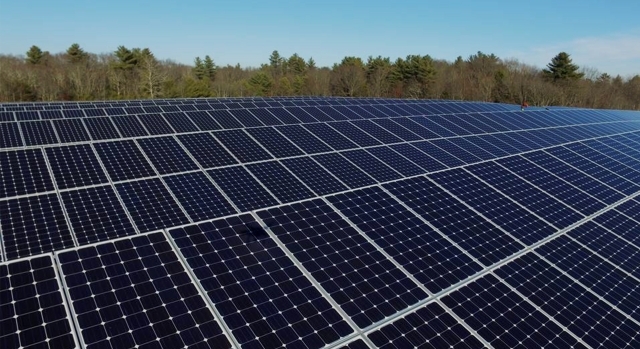 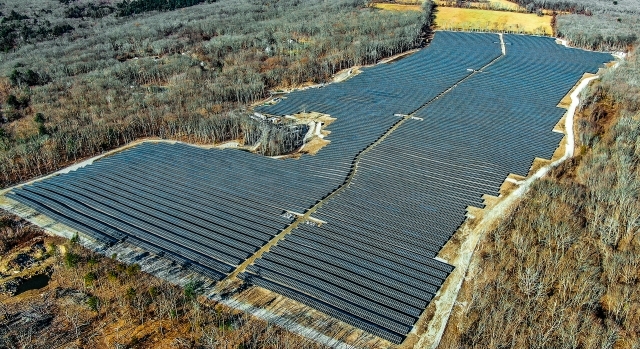 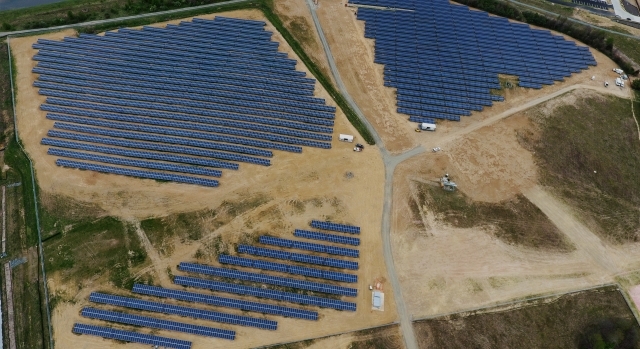 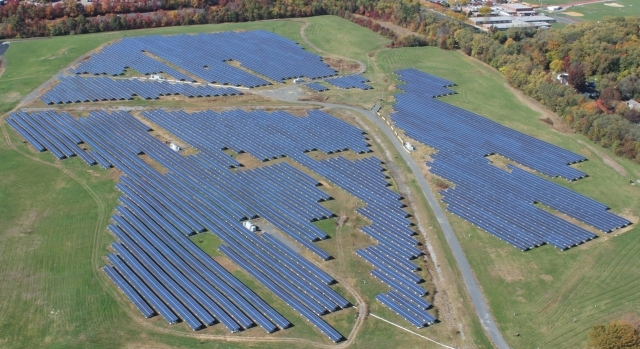 The Gold Meadow Farms Solar Project, developed by Southern Sky Renewable Energy and constructed by Conti Solar, is the largest solar farm in Rhode Island. 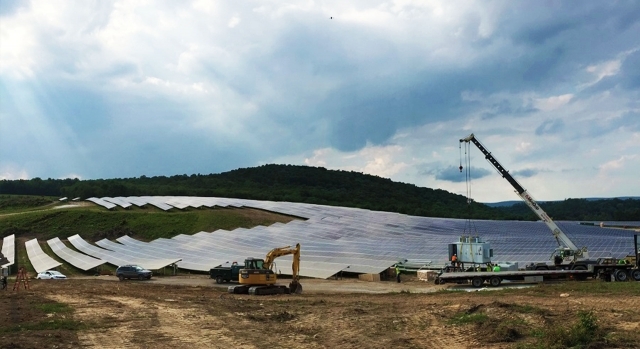 The 21MW project is providing clean energy and jobs to hundreds of people across the state. 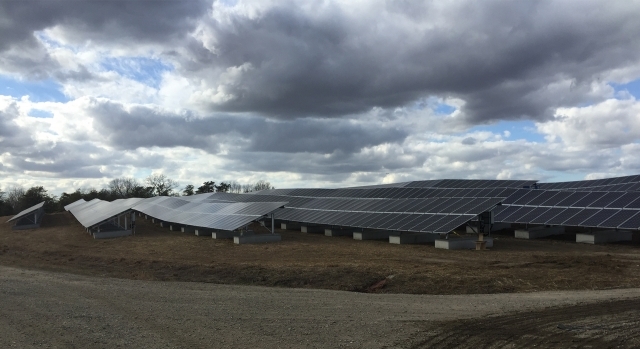 Conti Solar was contracted by Falck Renewables to design, procure and install a 6.0 MW ground mount solar array in the 100-year-old Richardson Dairy Farm. 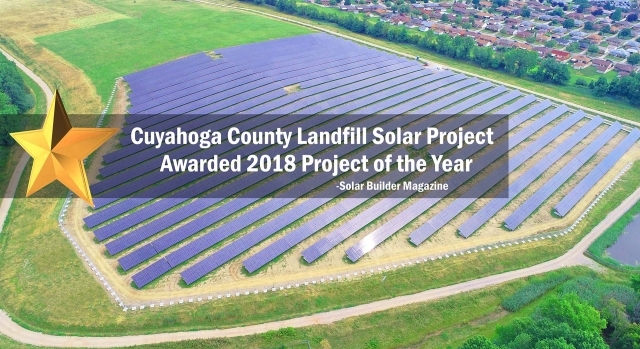 IGS Solar, a commercial and residential solar provider and an affiliate company of IGS Energy, one of the largest independent retail energy suppliers in the country, contracted Conti Solar to provide EPC services for Ohio’s largest landfill project. 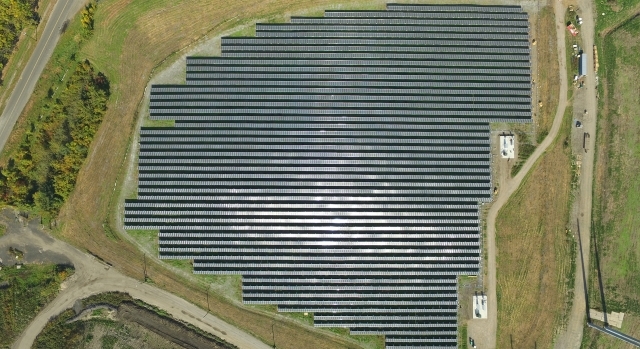 This project is also Ohio’s solar power generation plant. 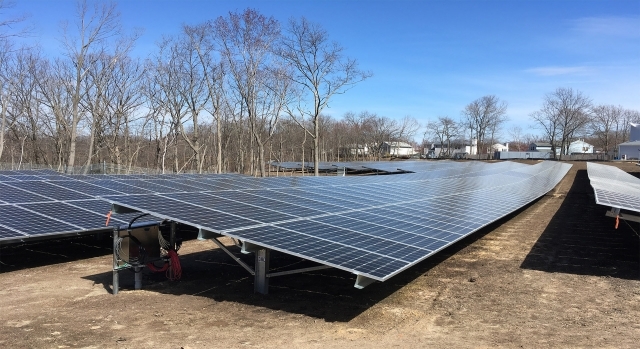 Conti Solar was contracted by NJR Clean Energy Ventures III Corporation to design, procure and install a 10.7MW post mounted array between October 2017 and April 2018. 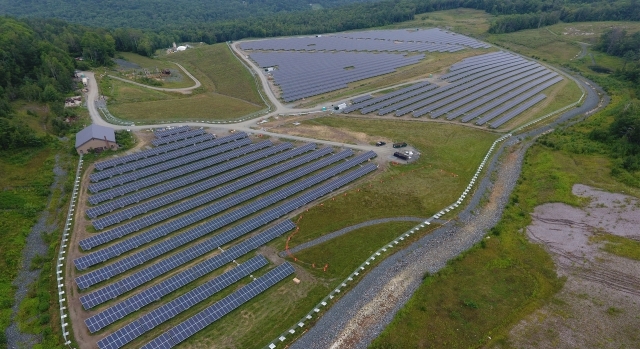 Dix Solar LLC (True Green Capital) contracted with the Federal Government to lease the property for the construction of a solar array at their closed landfill at Joint Base MDL. 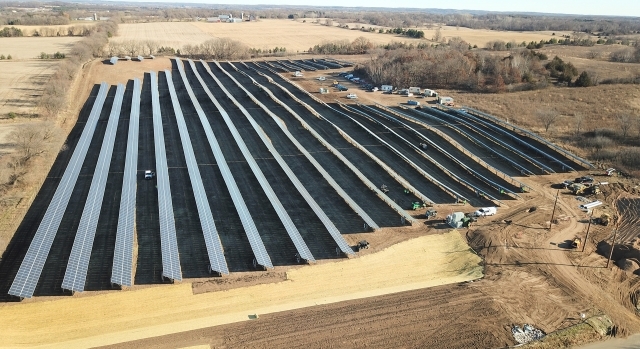 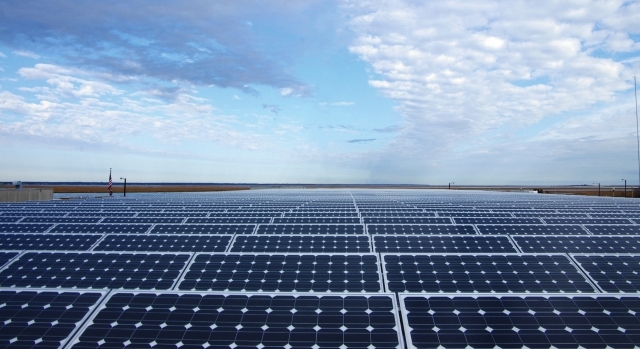 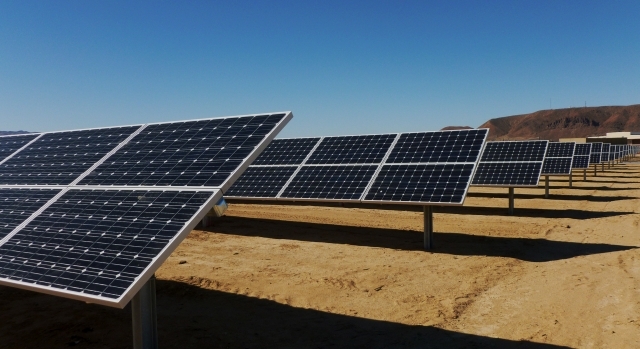 Dix Solar contracted Conti to engineer, construct, and commission the 16.5MW ballast mounted solar installation. 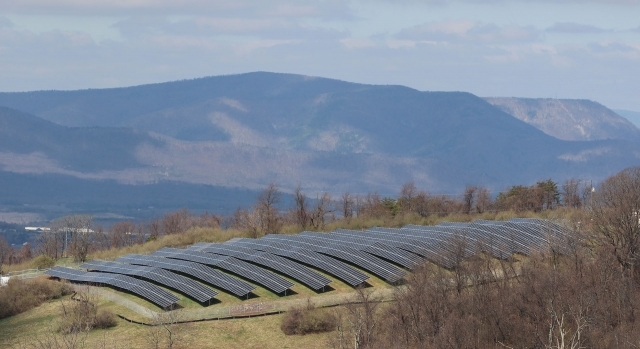 The Smithsonian Conservation Biology Institute (SCBI) was formally a U.S. Army Cavalry Remount Station and was used to train horses, mules and K-9s for military use during World War I and II. 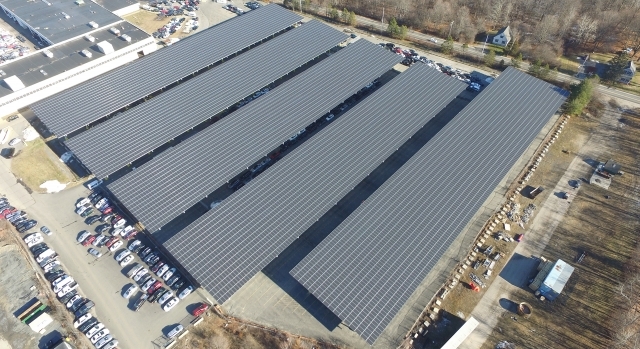 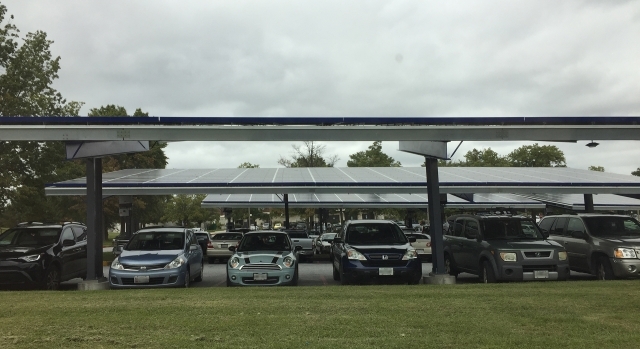 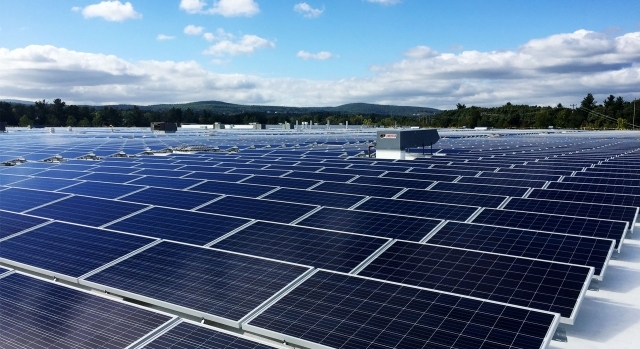 ADESA, a recognized as a leader in vehicle auctions in North America, sought to save money on their electricity costs and reduce their reliance on the grid by installing a 4.23MW solar carport project at their Massachusetts facility. 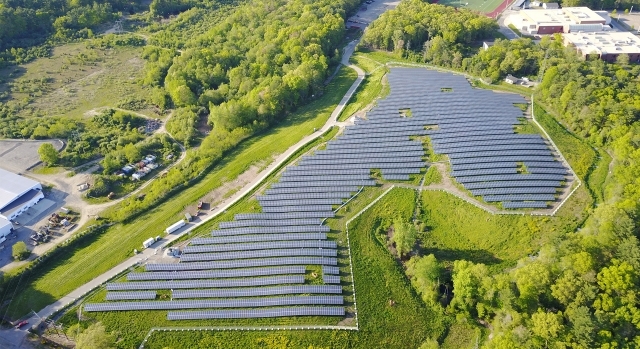 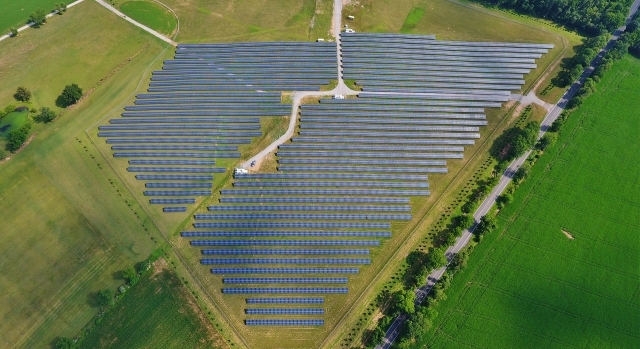 As one of the foremost solar energy developers in the eastern United States, BlueWave Capital worked for a number of months to develop the Mendon Providence Street Project. 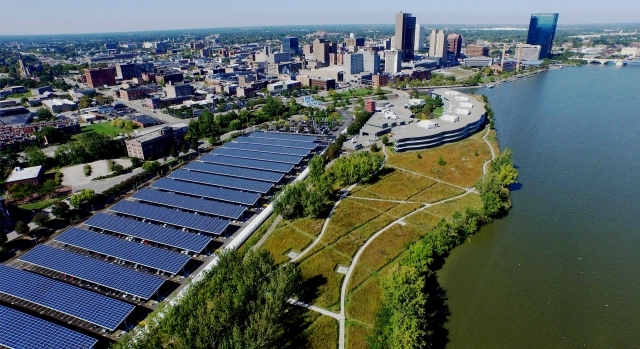 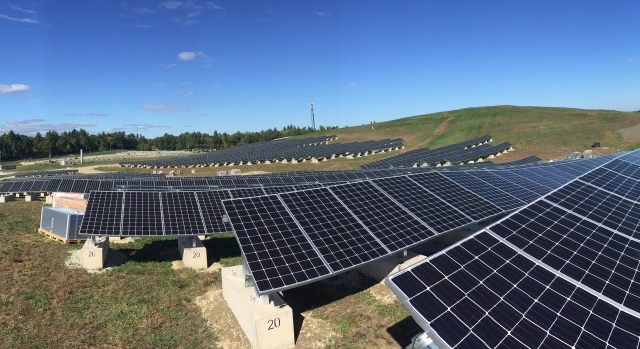 Citizens Energy Corporation is a leader in turning brownfields to brightfields by installing solar arrays on capped and closed landfills. 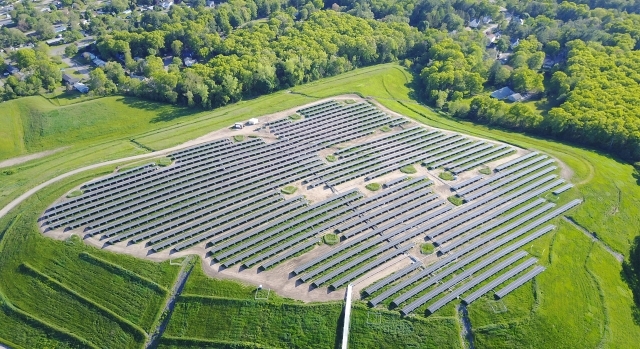 The Agawam Landfill solar project was one of five projects Citizens selected Conti as their engineering, procurement and construction (EPC) contractor. 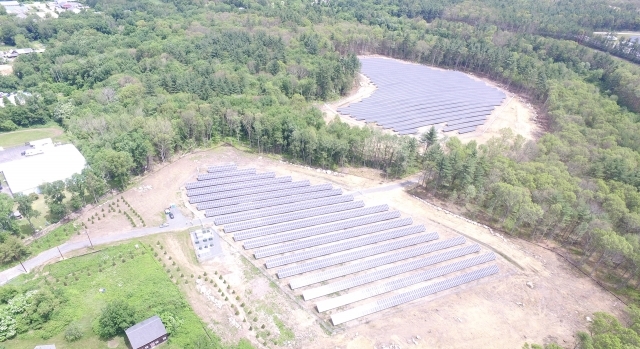 The Amesbury site, formerly the Hunt Road landfill, is one of the largest photovoltaic (PV) solar landfills in Massachusetts and one of five projects Conti was awarded by Citizens Energy Corporation. 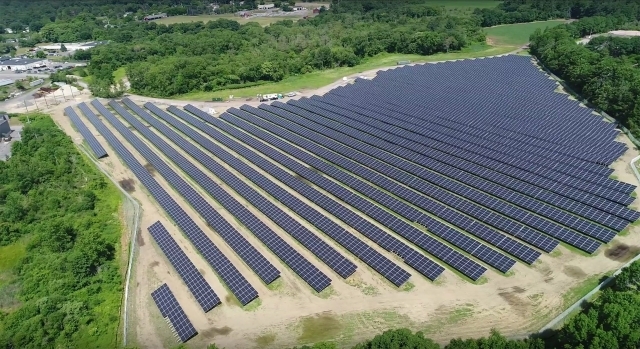 Greenwood Energy leased landfill property from Schweitzer-Manduit International to install, test and commission, operate and maintain the Willow Hill solar project. 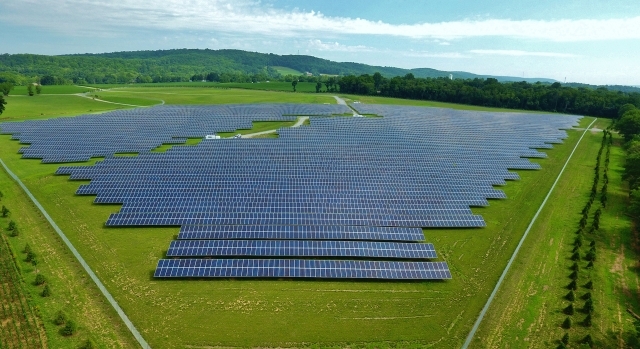 This large solar array was built on an 18-acre municipal landfill owned and operated by the Bernards Township. 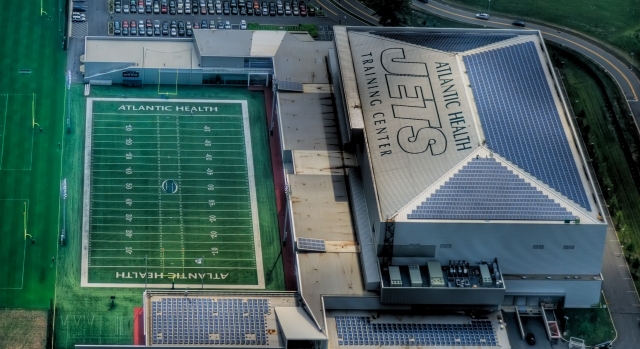 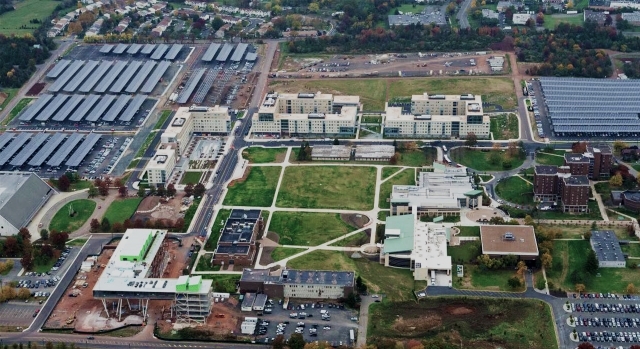 Conti was contracted by New Jersey Resources Corporation to provide turnkey engineering, procurement, permitting and construction services for this project. 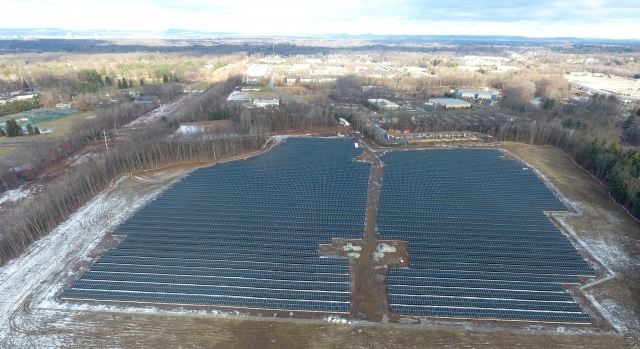 Greenwood Energy was looking for the top EPC contractor to complete the Buxton Street solar project and contracted Conti to clear the site and engineer and construct the installation. 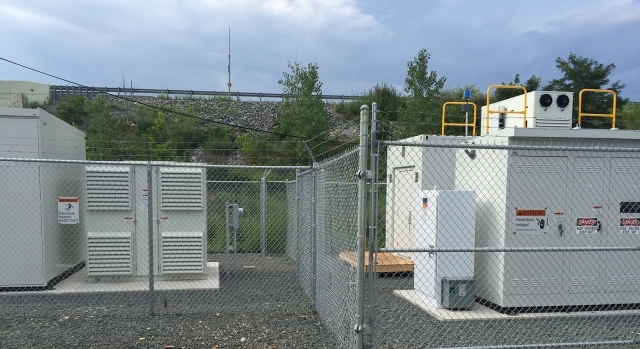 Utilizing next generation battery technology, Conti engineered and constructed a battery energy storage system interconnected to the PJM grid for use in the Frequency Regulation Market. 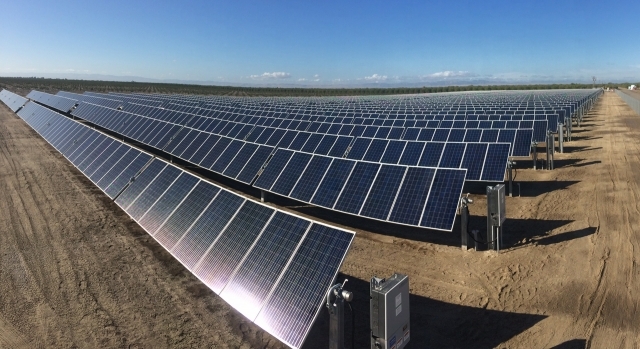 Conti’s first international solar project, this 5MW system is helping the Israeli army kick-off their long-term renewable energy initiative. 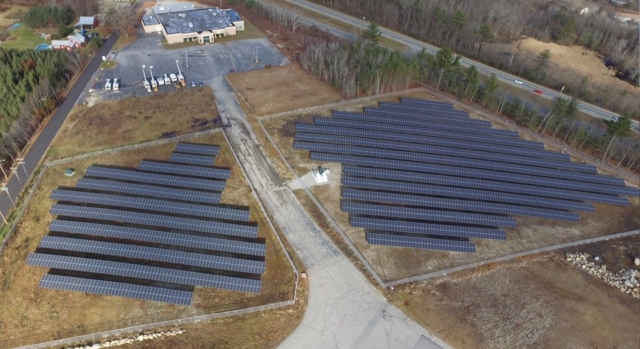 Conti helped the Town of Rehoboth convert their town-owned landfill to an efficient solar energy facility generating significant revenue for them. 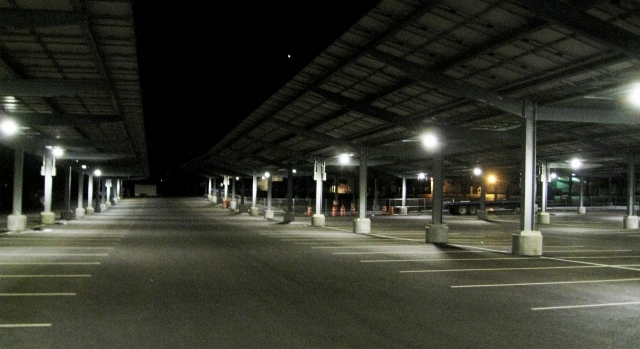 Conti took over the struggling project, financed it and completed the EPC work within 3 months to meet tight deadlines. 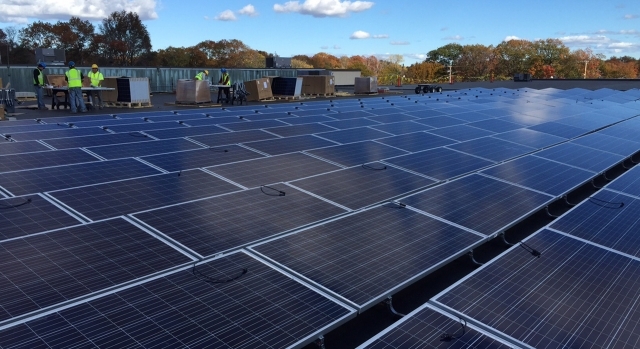 Faced with rising energy costs, Rutgers University contracted Conti to construct the nation's largest solar car canopy on a university campus. 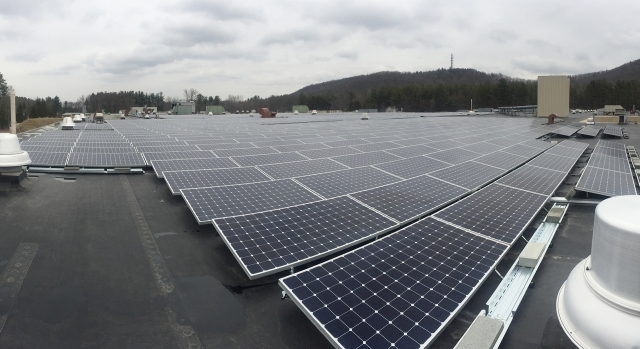 Conti completed work on an aggressive 12-week timeframe for completion due to strict ARRA requirements.